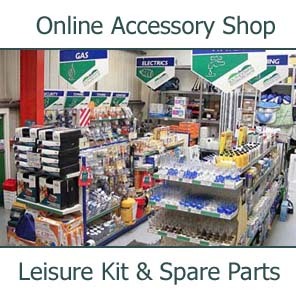 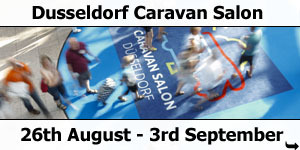 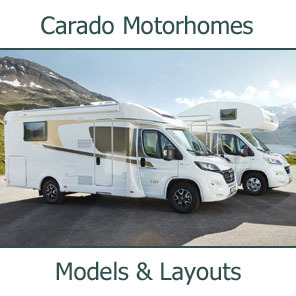 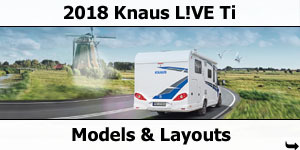 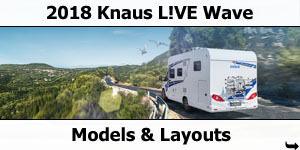 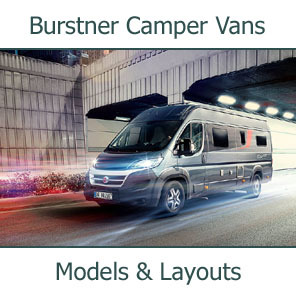 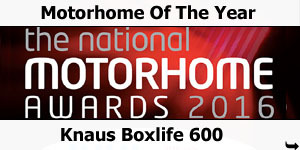 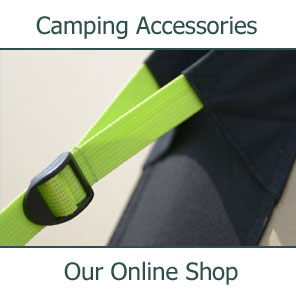 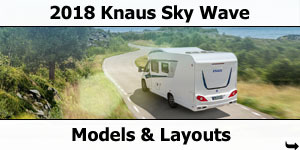 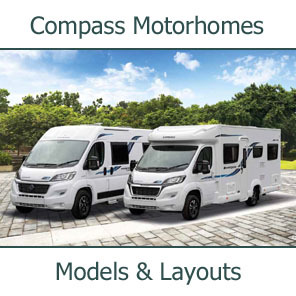 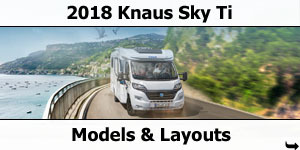 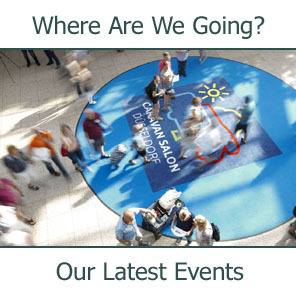 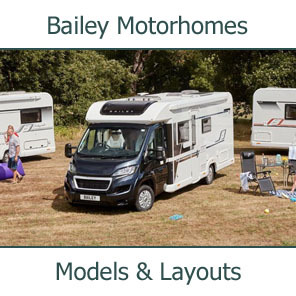 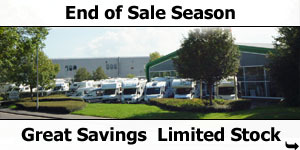 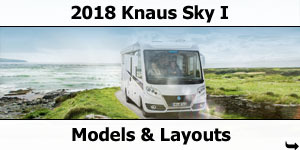 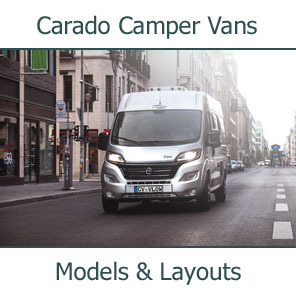 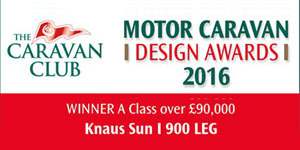 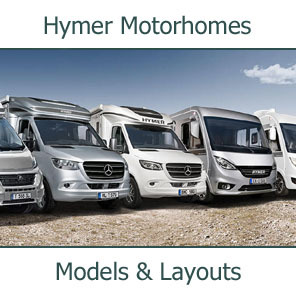 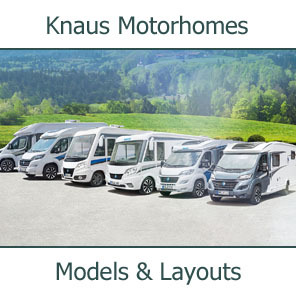 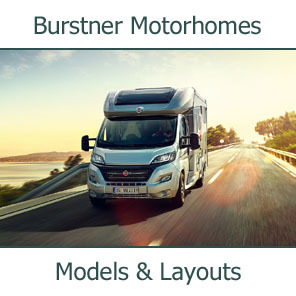 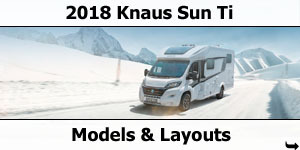 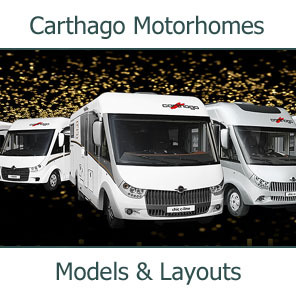 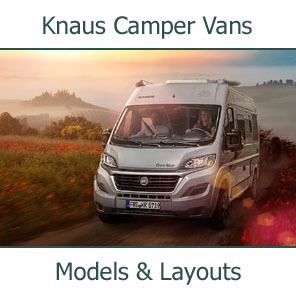 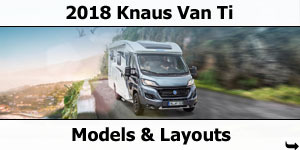 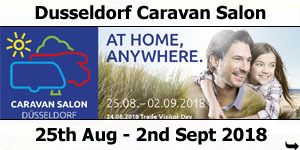 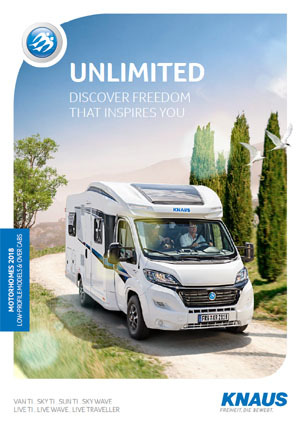 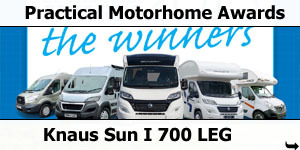 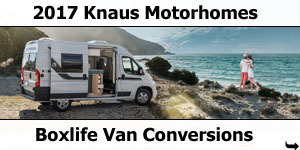 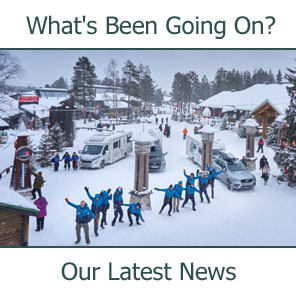 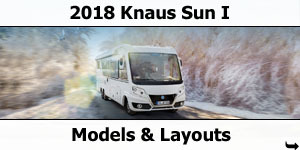 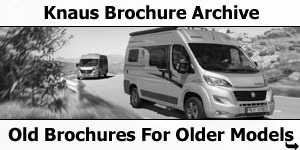 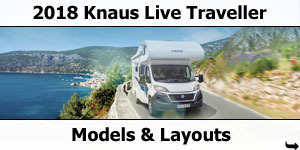 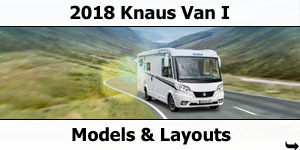 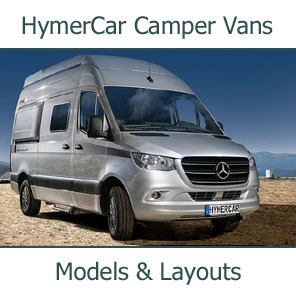 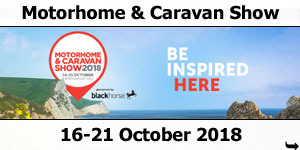 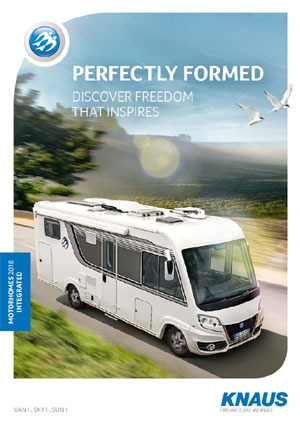 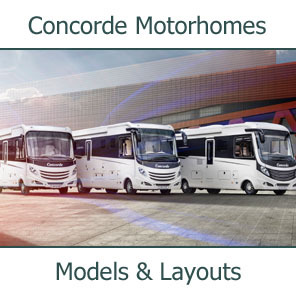 There you have it – we have Germany’s best‐selling partially integrated motorhome offering the largest layout selection and the best price‐performance ratio and what to we do? 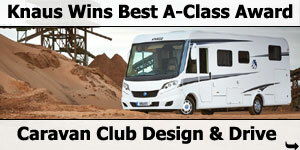 We make it even better. 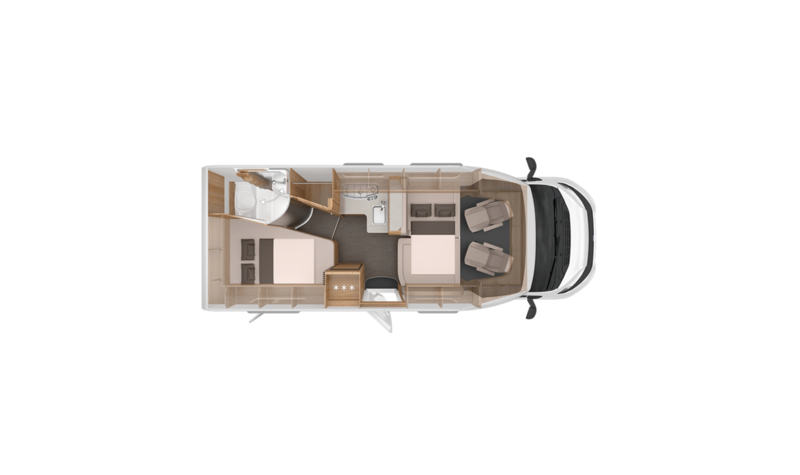 For example, we designed an exquisite new floor that will remind you of the planks on a luxurious yacht and the pearly white décor with intricate cross‐grid pattern. 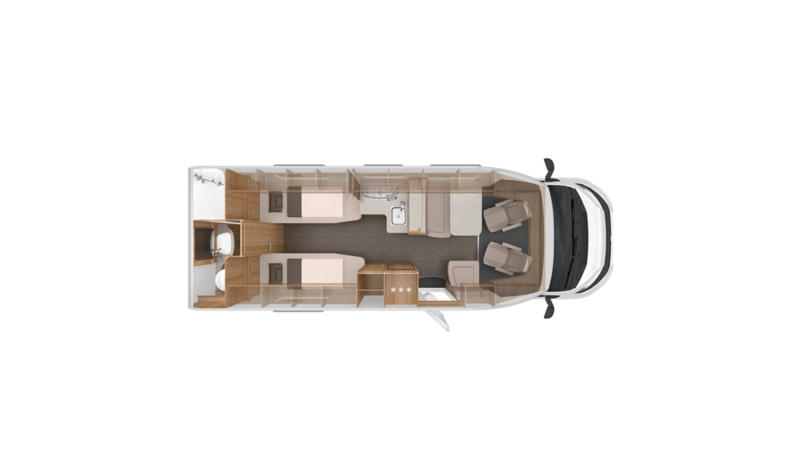 Even in terms of function, the new SKY TI has a lot to offer: for example, the practical service box. 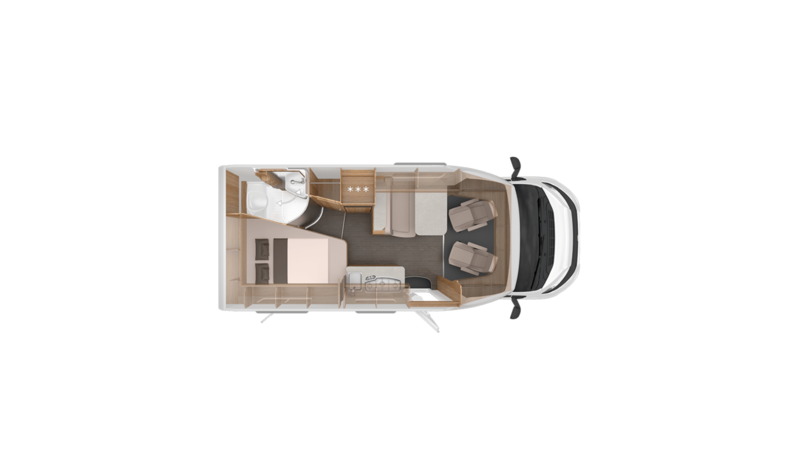 2-berth 6.98m low-profile motorhome with rear transverse bed over bike garage, galley kitchen, half dinette and front swivel seats. 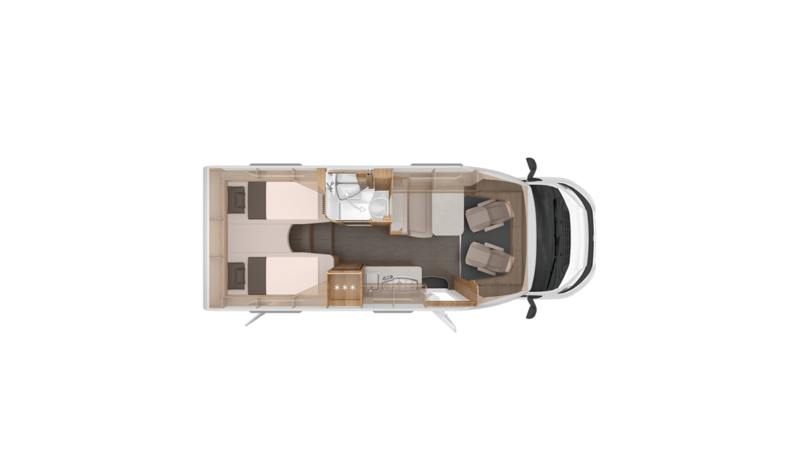 2-berth 6.98m low-profile motorhome with twin rear single beds over bike garage, galley kitchen, half dinette and front swivel seats. 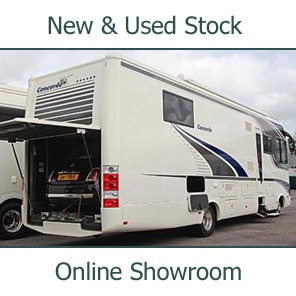 2-berth 6.98m low-profile motorhome rear French bed over bike garage, rear corner bathroom, half dinette and front swivel seats. 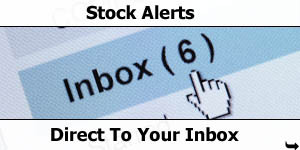 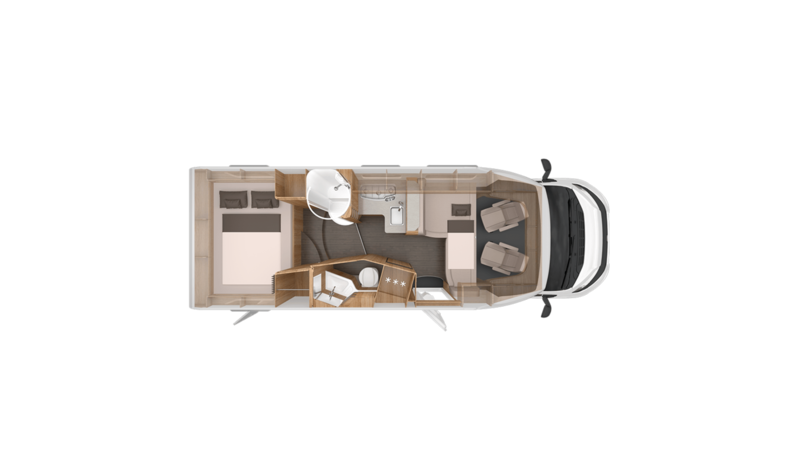 Optional central dropdown bed. 2/4-berth 7.52m low-profile motorhome with rear transverse bed over bike garage, divided bathroom, half dinette and front swivel seats. 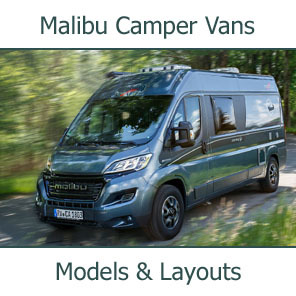 2/4-berth 7.52m low-profile motorhome with rear end bathroom, rear twin single beds over storage area, central kitchen, half dinette, side seat and front swivel seats. 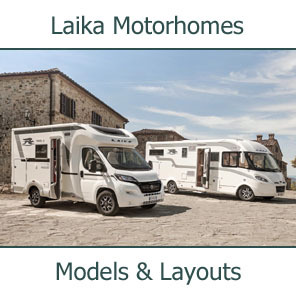 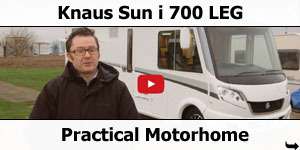 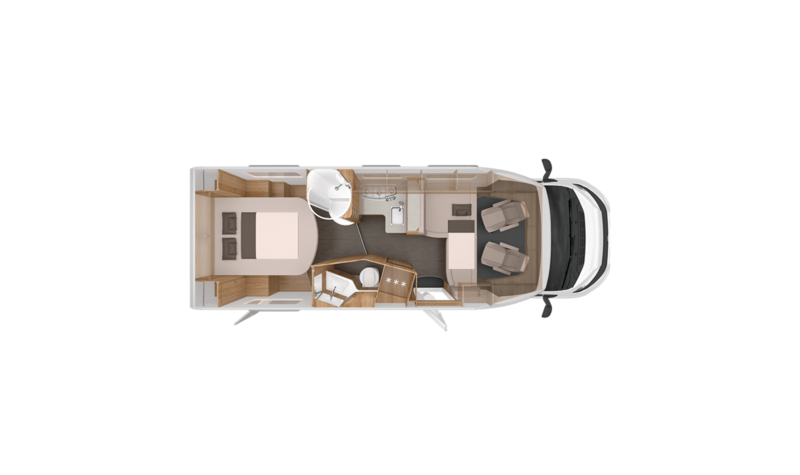 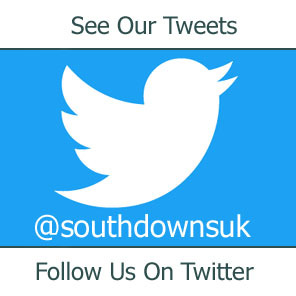 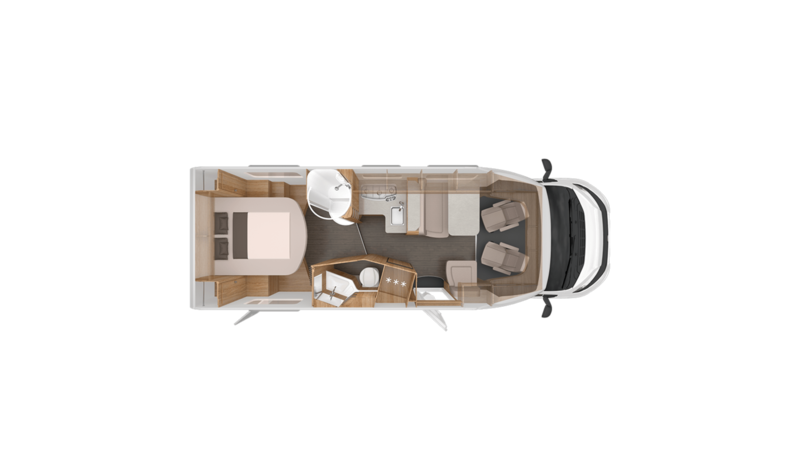 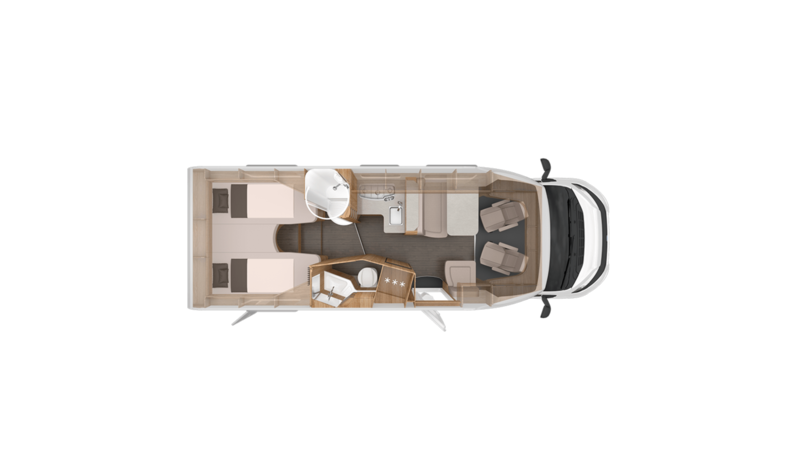 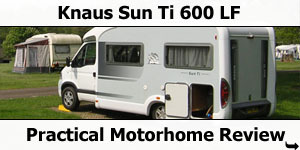 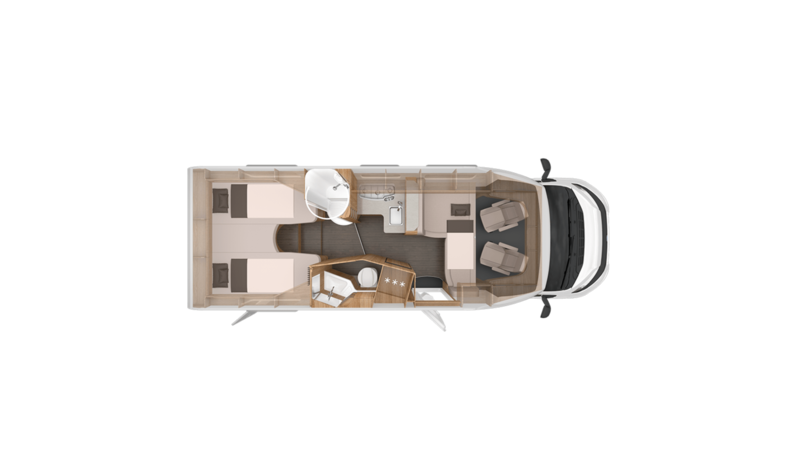 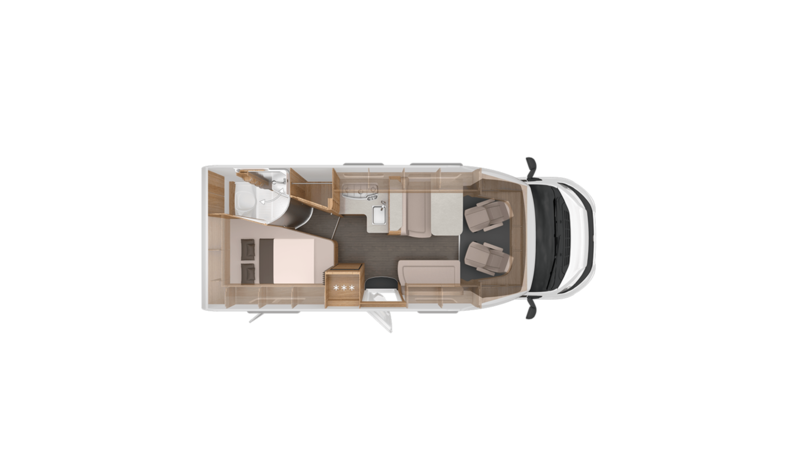 2/4-berth 7.52m low-profile motorhome with rear twin single beds over bike garage, central kitchen, half dinette, side seat and front swivel seats. 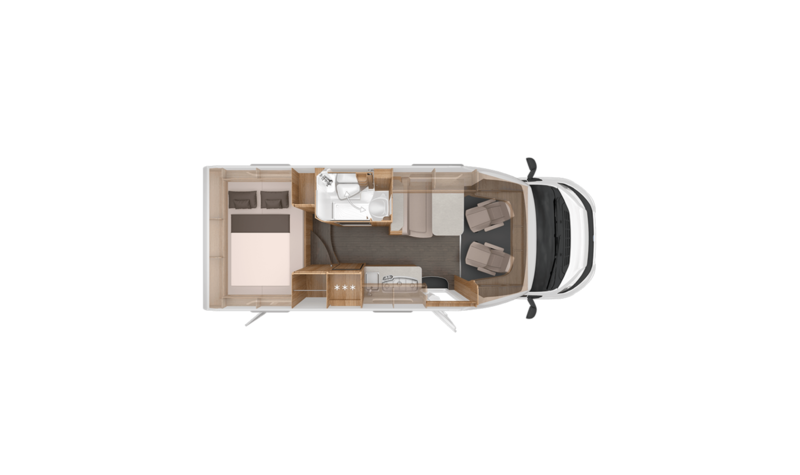 2/4-berth 7.52m low-profile motorhome with rear island queen bed over bike garage, central kitchen, half dinette, side seat and front swivel seats.